Welcome to the Messages from God at Circle of Light. Thank you for visiting. 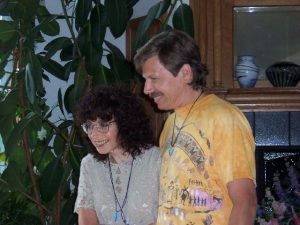 The Messages from God were received during a period of over thirty five The Messages from God were received over thirty-five years through Yael Hana Powell (1950-2018), a mystic and supreme messenger for God. During this period, a spiritual center, Circle of Light, was created to contain this material, and to provide a contact point for workshops and inquiries. Our beloved Yael has now returned to God. The spiritual center is therefore no longer active in its earlier form. However, the information and the original Messages from God live on forever. We have therefore recently re-structured this website to allow visitors easy access to the Messages from God in their original form and related material. Please feel free to explore. 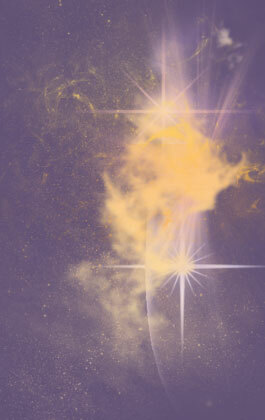 The Messages cover a number of topics, but two of the main points of focus are the opening of the heart and extensive information about Twin Flames. We ask that all of this information be honored and not shared or copied without acknowledgement of its original source. The power of Love is alive in all things. It is the truth of each heart, the essence of all beings. When you feel this pulse, this life, this explosion of Love that is your very own heart, then you are diving into the moment fearlessly, completely merging with the life I Am in you and living without reservation, living without limitation, living the freedom of an open heart of God that each of you has always sensed is possible. I promise you that the heart of God is only Love and Love is always honoring its truth in everyone and everything. Love never creates distance, pain or suffering. Love, oh, beloved ones, is the most exquisite joy. The communion of the passionate heart of God with itself – this is the resonance of Real life. This is the power of Love. Yael Hana Powell was a living example of the power of one being to change the world. Yael was a transformer, living here among us on Earth, one tiny, beautiful soul struggling with an extreme physical disability in her body but with a determined spirit. She had come to this Earth with a heart completely open to God and in the company of her Twin Flame to bring information that had not previously been shared. 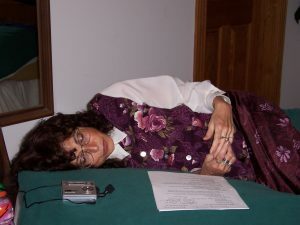 She originally called the Messages she received “Meditations,” but soon she was told very directly to clarify their source and to call them “The Messages from God.” Yael was a very modest and humble person, and it was some time before she was able to truly acknowledge the power and importance of the Messages she was being asked to deliver. The Message was that humanity was created by God to live in beauty, in joy, in ecstatic loving relationship. The Message was that the heart of Love is the true instrument of perception. As we open our hearts to God, not only do we draw reflections of the heart of Love into our daily lives, but our heart of Love becomes a magnetic field for entraining the heart of Love of all of humanity. 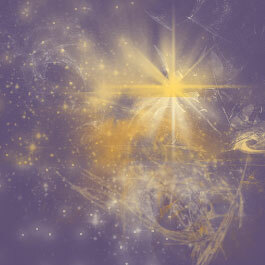 We become pure conduits for the Light and Love of God. The Message was that we were originally created as Twin Flames, cells in the heart of God, Divine Masculine and Divine Feminine. God was now calling us back from our many adventures to return once again to the heart of God. And much, much more! 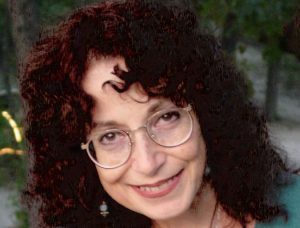 In the tradition of Hildegard von Bingen and other mystics, Yael found God’s loving voice through experiences of great suffering transformed into Love. Regardless of her unbelievable physical constraints, Yael delivered God’s guidance for humanity every day during her daily meditations.